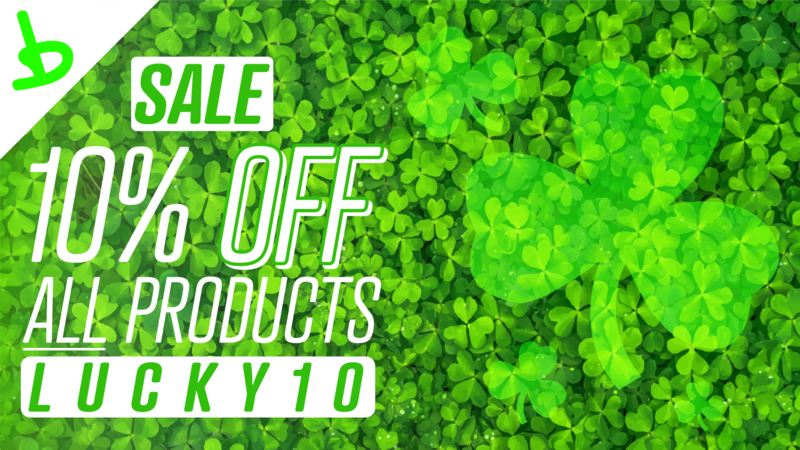 By the luck of the Irish, we are having a St. Patrick's day sale! All Boomba Racing Branded products are 10% off! Sale ENDS Sunday! So act Now! This includes already discounted items, and combo deals! So be sure to go get that BOV you've been waiting for! All orders placed within the US are eligible to win our CUSTOMER APPRECIATION GIVEAWAY! We randomly select an order from the previous week, and send that person a swag pack! Boomba Racing, inc. Performance Automotive Products.